I just arrived home from holidays and the shop is down for me too!. 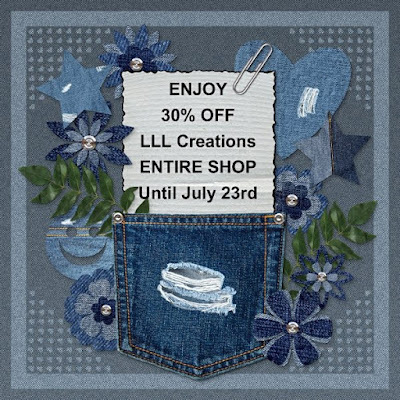 As soon as the shop is up and running again I will be extending my sale because it looks like the shop has been down for a few days. I'm hoping it's up again soon!